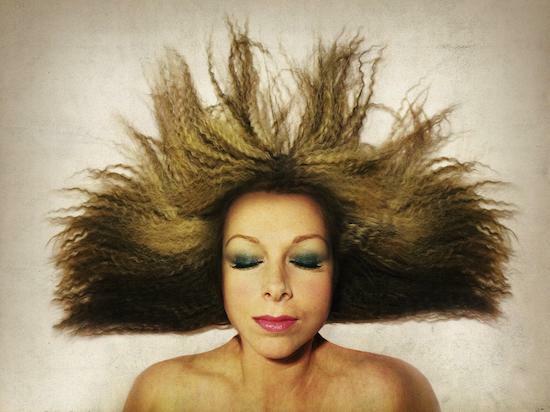 Sheffield's Sensoria Festival, focused on film and music, returns at the very end of this month and will run into October, featuring a whole host of delights including a performance from Jane Weaver on the opening day at the University of Sheffield's Drama Studio. Weaver will perform in support of her latest album, Modern Kosmology, on September 30 and you can find tickets and more information for that show here. Also featured on the bill are Factory Floor who will perform a live accompanying score for Fritz Lang's Metropolis, celebrating the 90th anniversary of the sci-fi film. The show will take place at Magna's Face of Steel, on the site of a former steel mill on October 1. You can find more information here. There will also be a screening of Rumble: The Indians Who Rocked The World, a film telling the story of Link Wray, again at the University of Sheffield's Drama Studio on October 1 featuring an introduction from Richard Hawley, as well as screenings of Laibach's Liberation Day on their trip to North Korea and Raving Iran, charting the party scene in Iran. There's a whole manner of other treats lined up across the week of the festival which takes place at multiple Sheffield locations from September 30 - October 8. For all the details, head here.